Health and Safety Solutions for small to medium businesses. 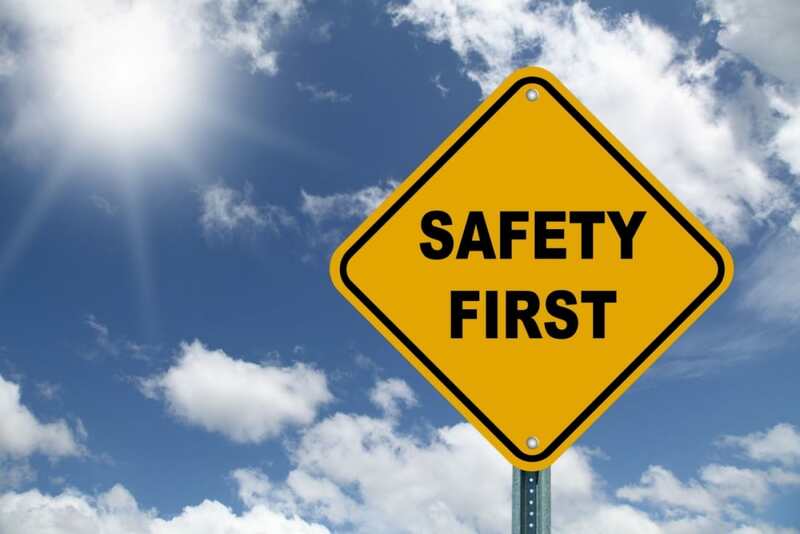 Frontline Safety was formed in 2013 with the vision to deliver innovative, practical and affordable Health and Safety Solutions for small to medium businesses. Frontline Safety offers high quality Health and Safety services to our current and expanding client base. Frontline Safety is Taranaki owned and family operated, based in Taranaki but we can cover the North Island. We look forward to helping your business work safer. The Health and Safety at Work Act came into force on 4 April 2016.